Reverend Benjamin Dube is a music ministerial visionary, anointed songwriter and singer, music producer, mentor/father and pastor to many musicians and an inspiration to secular artists in South Africa. 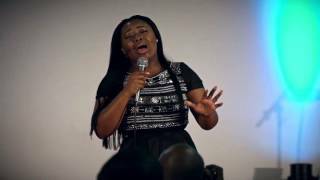 A Gospel legend of Africa. He began the journey of his calling in ministry in 1986 when he recorded a single – HOLY SPIRIT which was a cross-over hit song and chart buster on local radio stations and sold over 25 000 units in the year of its release in RSA. 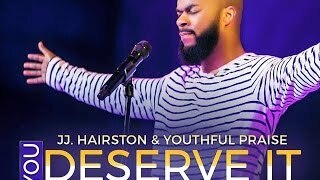 JJ Hairston and Youthful Praise (affectionately know as YP) continue to make waves in the Gospel Music Industry while garnering national and international recognition. Founded in 1991, the once 35-member church choir from Bridgeport, CT has transformed into a Billboard chart topping national gospel artists. 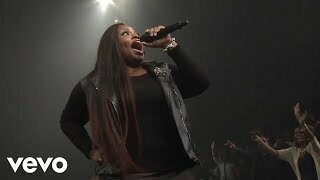 Jekalyn Almonique Carr is a Grammy nominated American urban contemporary gospel artist and musician, evangelist, and entrepreneur from West Memphis, Arkansas. 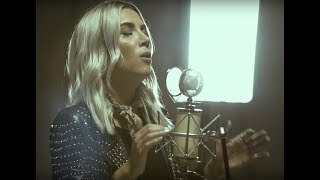 She started her music career, in 2011, with the independently released album, Promise. 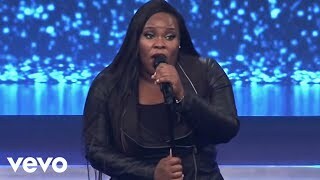 Natasha Tameika "Tasha" Cobbs Leonard is an American urban contemporary gospel musician. 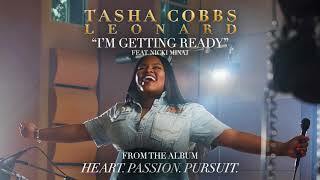 She released the extended play Grace in 2013 with EMI Gospel. The EP reached number 61 on the Billboard charts. 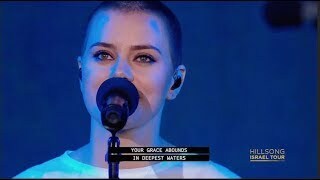 Jesus Culture is an American international Christian revivalist youth outreach ministry that was formed at the Bethel Church of Redding, California. 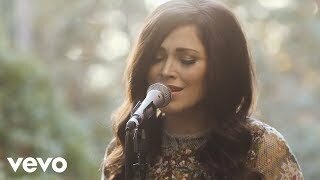 Kari Brooke Jobe is an American contemporary Christian music singer and songwriter. 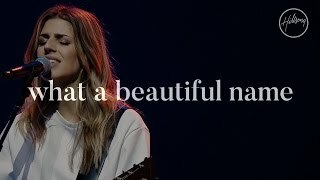 Since her first album in 2009, she has received one Grammy Award nomination and four Dove Award nominations, three of which she won.